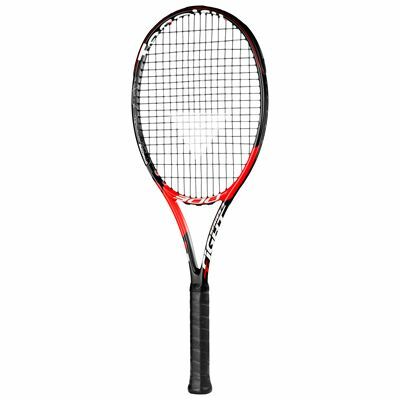 The Tecnifibre T-Fight 300 ATP tennis racket is designed for players wanting more power and spin as well as good control over these attributes. 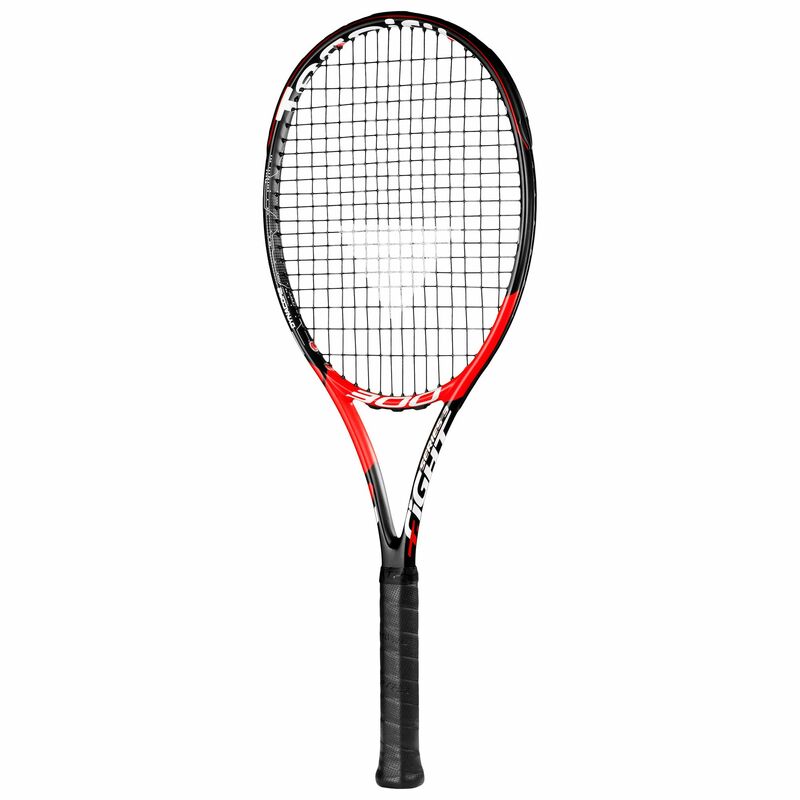 To this effect the racket has an open 16x19 string pattern for generating bite on each shot and a powerful 98in2 (630cm2) head. The head light balance improves swing speed and manoeuvrability, and great feel is delivered by the shock-absorbing CXSynergyLink system and the Dynacore technology that blends flexibility and stability together well. The frame weighs 300g (10.5oz) and is made from graphite for great strength and durability. for submitting product review about Tecnifibre T-Fight 300 ATP Tennis Racket.